Pick up your charter yacht in Marsh Harbour and explore the many islands with peaceful harbours that make up the Abacos. The snorkelling and diving here is hard to beat with walls of coral, teeming with shoals of beautifully coloured fish lying just under the sea of Abaco. 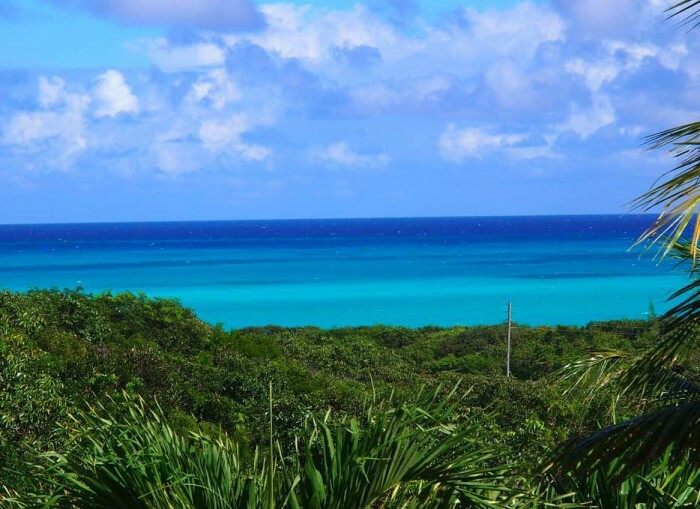 Don’t leave without visiting the Pelican Cays National Park or the string of stunning sandy cays such as Man-O-War Cay, Treasure Cay, Fowl Cay, and Green Turtle Cay. Have a look at some itineraries here. The British Virgin Islands or BVI is one of the world’s top destinations for yacht chartering. When you bareboat charter in the BVI, you are in for a treat! 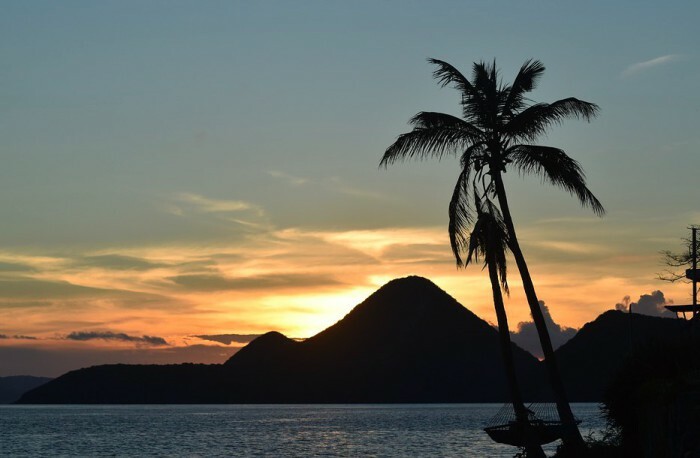 The steady trade winds and the line of sight navigation between the stunningly lush islands that make up this group of islands are just two of the reasons that draw sailors here from all over the globe. Anegada Island. A coral atoll with over 300 wrecks for diving, flocks of pink flamingos and deserted pink shell beaches. 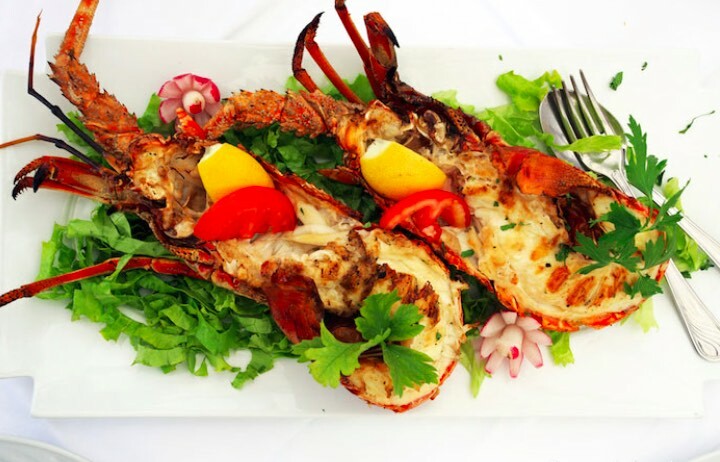 Don’t leave without trying the islands tastiest namesake, the Anegada lobster. White Bay on Jost van Dyke is home to the renowned Soggy Dollar Beach Bar. Take a load off in one off the many hammocks and sip on a cocktail. Sandy Spit in Green Cay is literally just that. A mound of sand rising from the water, its a great place for a picnic while out sailing. 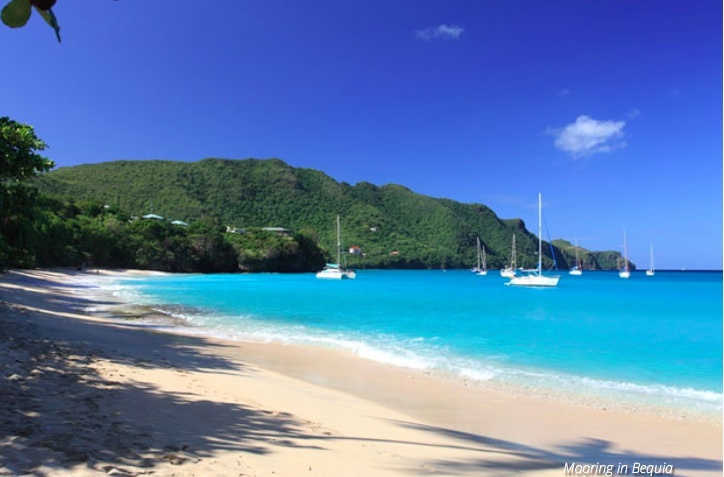 Have a look at some itineraries for sailing in the BVI here. For wild and untouched beauty you cannot beat a bareboat charter in St Vincent and the Grenadines. Of the 32 islands and cays that make up this island group, only 9 are inhabited. Mountainous and lush, covered in thick rain forest with steep precipices and deep gorges, there is a lot to explore on St Vincent which is also home to the oldest botanical gardens in the Western Hemisphere. Sail off into the crystal blue waters and discover the beautiful beaches and tranquillity of Bequia, Mystique, Petit St Vincent, Young Island, Canouan, Union Island, Mayreau and Palm Island. Enjoy the trade winds and soak up the natural beauty and relaxed atmosphere of these unspoilt islands. Have a look at sone of our bareboat charter yachts here. Why don’t you let us know where your favourite spots are on Facebook?